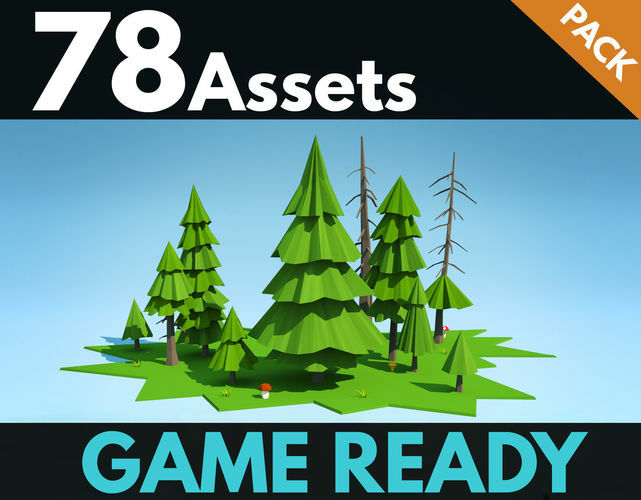 Low poly forest assets pack, ready for games. This models pack has everything you need to create a stylized forest. 78 different high quality models, optimized and unwrapped geometry. Sketchfab viewer showing incorrect textures, original textures - high quality. Renders from 3ds max default render. Pack contain: - 27 Fir trees. Total polycount - 8517 triangles. Average tree polycount - 315 triangles. - 18 Dead trees. Total polycount - 5299 triangles. Average tree - 300 triangles. - 10 Rocks. Total polycount - 1679. Average - 160. - Dead Trunk - 312 triangles. - 2 Stumps - 235 triangles. - 16 Various trees. Total polycount - 3652. Average - 230 triangles. - 3 mushrooms and one grass model - total 187 triangles. - Created in 3ds max . - Formats: *.fbx; *.obj; *.max. - All objects unwrapped ant textured. - 1 Diffuse texture with 4 color variations and 3 sizes - 4k, 2k and 1k. - Png and Targa textures. 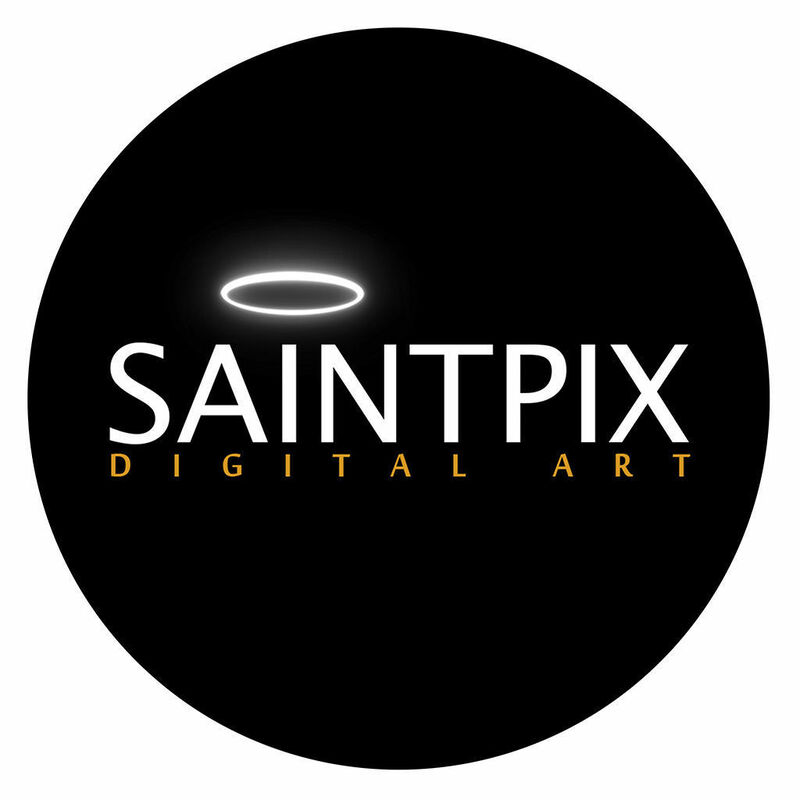 - Psd texture file included. - Sketchfab scene included. - Pdf catalog included. Nice asset, I believe the price is too low for such a collection.